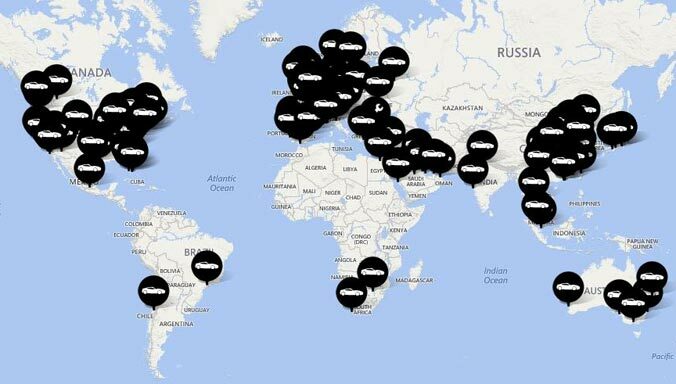 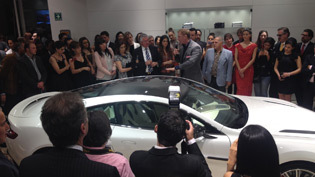 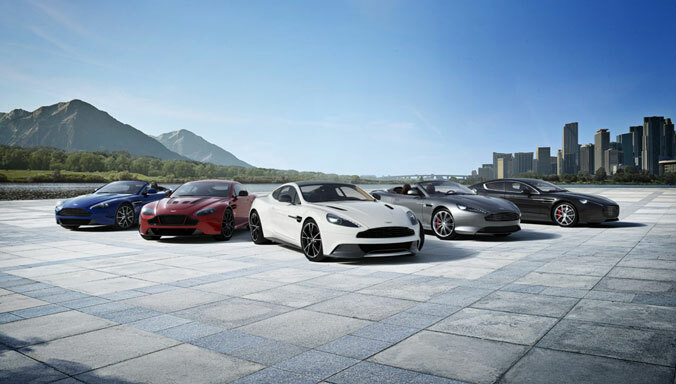 Aston Martin’s first dealership in Mexico officially opened for business last night with an opening ceremony attended by some 300 local dignitaries, customers and auto enthusiasts. 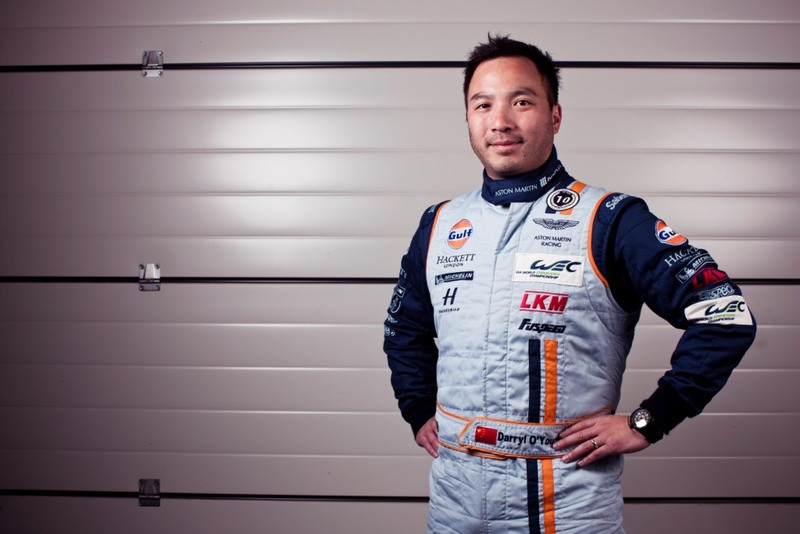 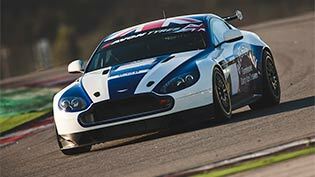 Aston Martin is running its largest motorsport programme to-date this year as it enters the most challenging and demanding endurance races in the world with a full range of Vantage-based race cars. 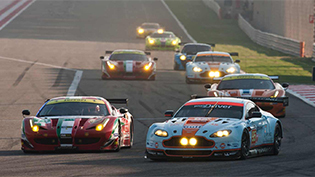 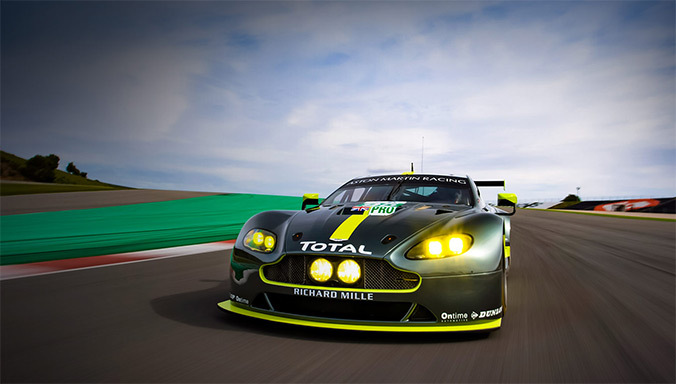 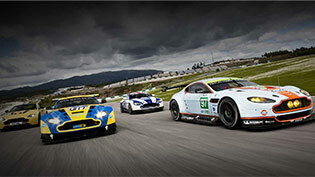 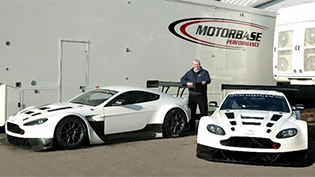 At Aston Martin Racing’s winter test session in Portimao, Portugal this weekend (21/22 February), 16 Vantage-based GTE, GT3 and GT4 race cars took to the 4.7km-long circuit in preparation for the season ahead. 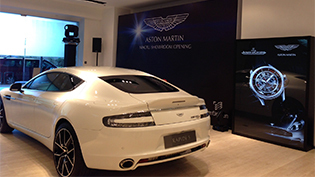 Aston Martin is strengthening its presence in Macau with the launch of an exceptional new showroom in the glamorous South East Asian city. 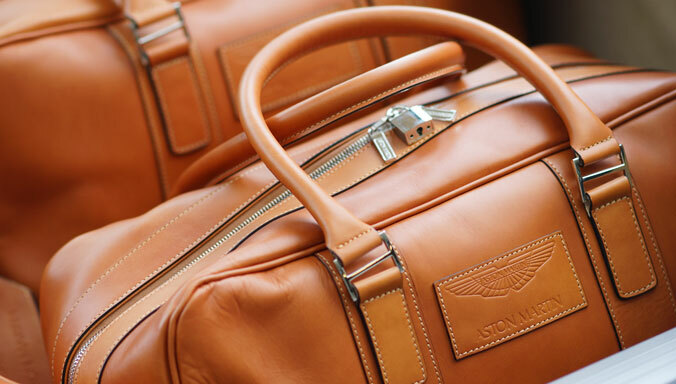 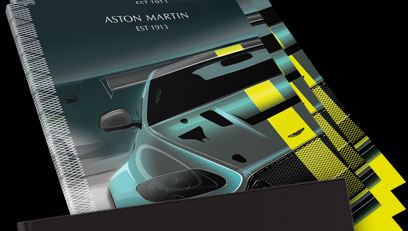 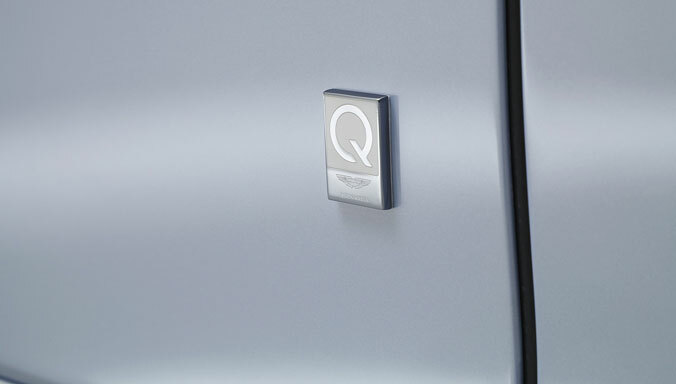 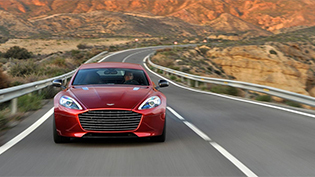 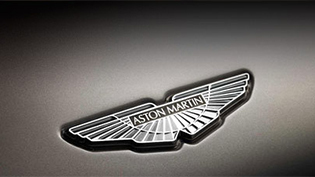 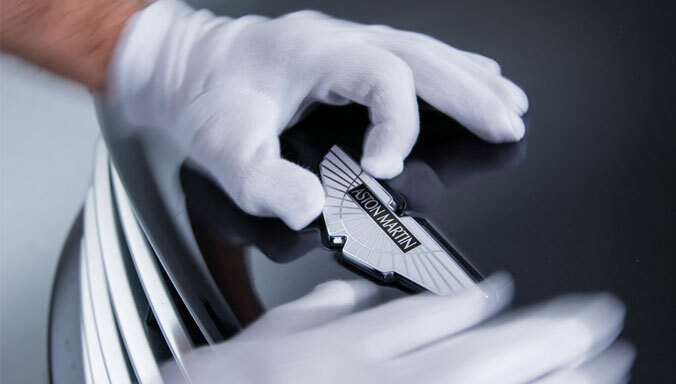 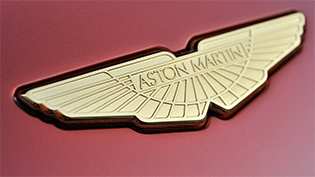 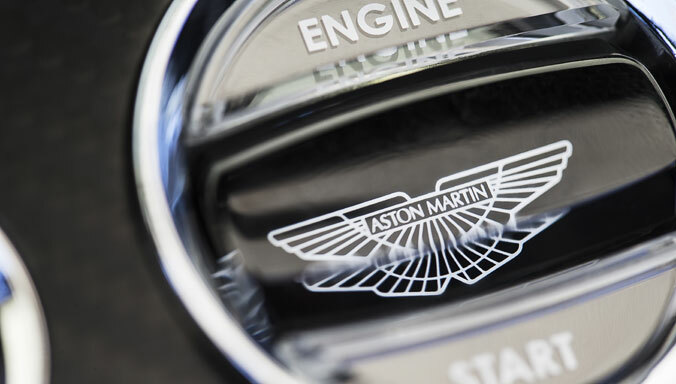 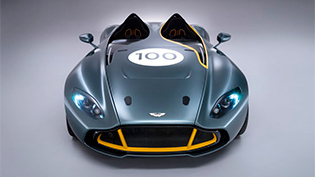 Aston Martin is unveiling two exclusive new special editions at the 84th Geneva International Motor Show. 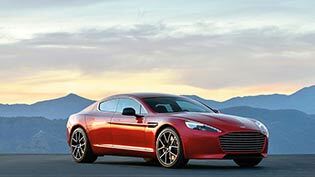 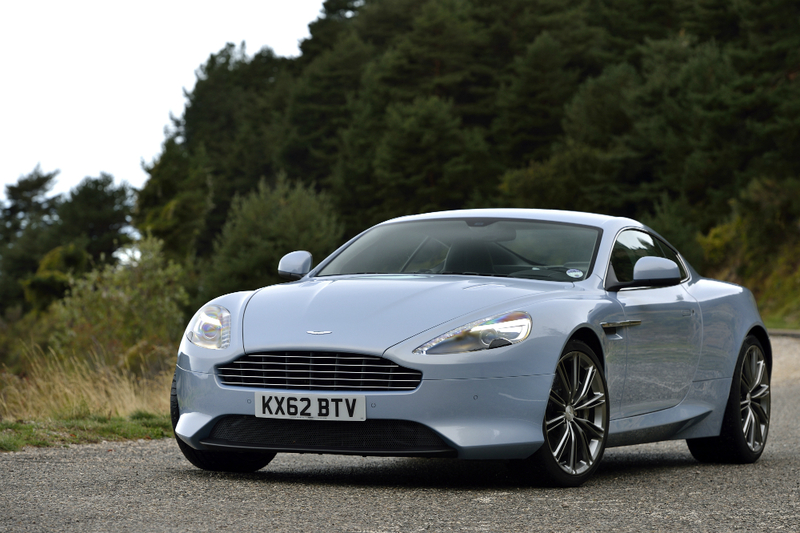 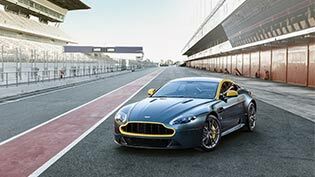 The great British sports car marque, now in its 101st year, is debuting a bold addition to its iconic V8 Vantage range as well as dramatic new special editions of the timeless DB9. 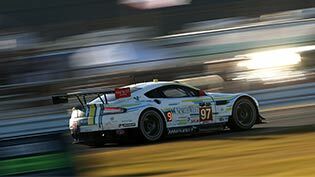 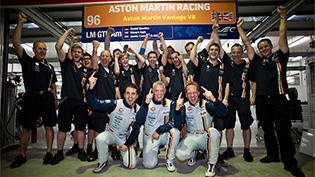 Aston Martin Racing added to its history books today, as all three of its Vantage GT race cars crossed the finish line of the 2014 24 Hours at Daytona after a 28-year absence for the manufacturer team. 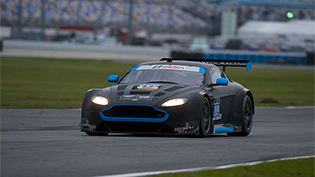 Aston Martin Racing will be on the starting grid for the world famous Rolex 24 Hours at Daytona this weekend (23-26 January), for the first time since 1985. 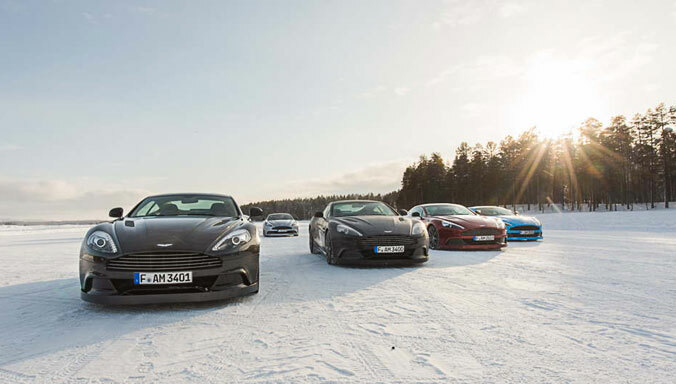 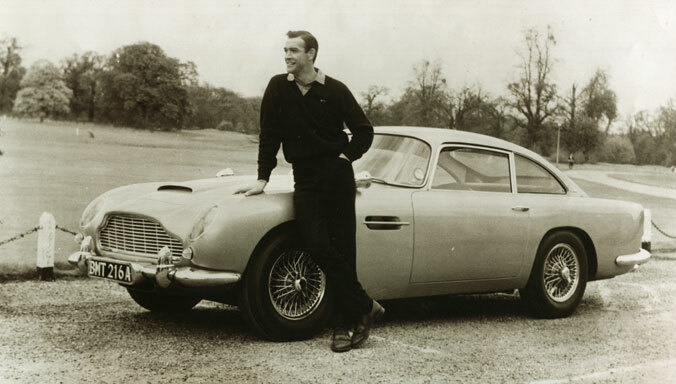 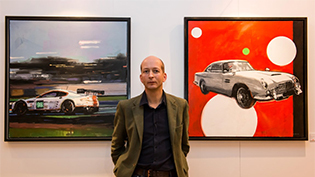 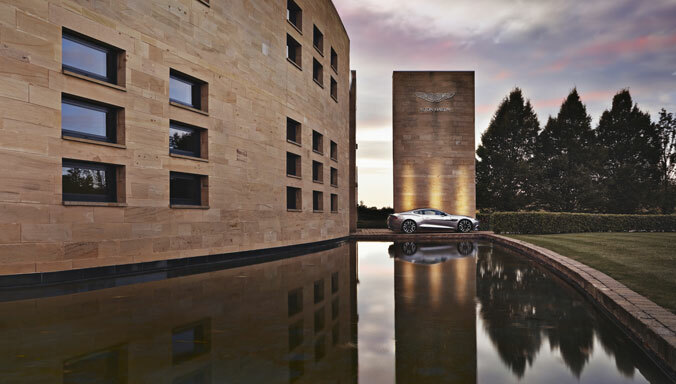 As Aston Martin's centenary year draws to a close, the exclusive band of owners past and present, along with many of the brand's enthusiasts worldwide can look back on an unrivalled 12 months of activity.